NEW JERSEY BOAT RAMPS Find the best Boat Ramps around your places inside New Jersey. 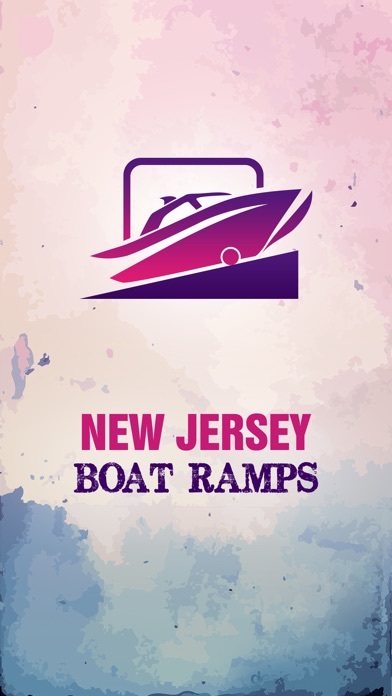 New Jersey Boat Ramps provides descriptive information, maps and photographs for hundreds of public boat ramps throughout New Jersey. 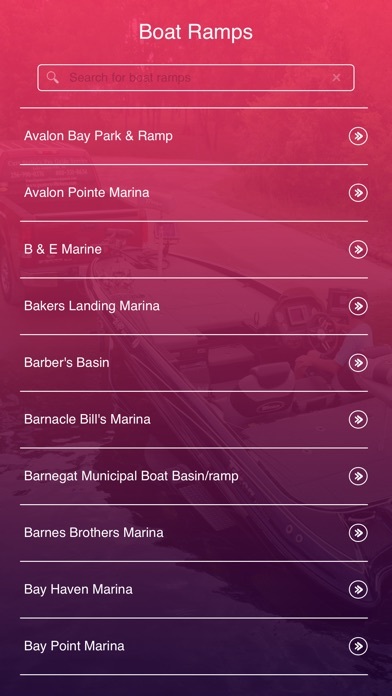 New Jersey Boat Ramps is an exciting new app that lets you quickly locate and get directions to all boat ramps throughout the New Jersey. This app has an easy-to-use interface and provides a list of ramps close to your current location or any address, zip code or city you enter into the application. 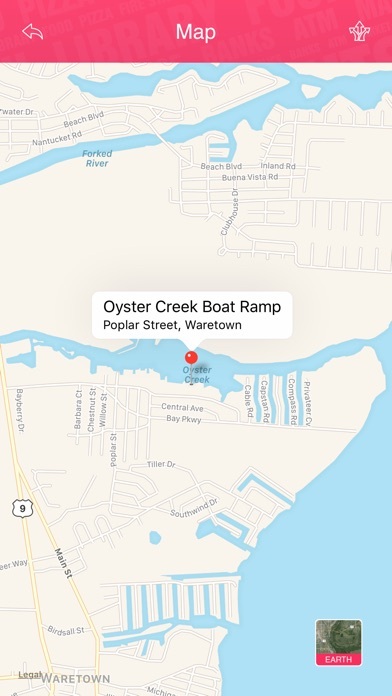 Once you’ve found the boat ramp you’re looking for, the app can even provide you with directions to the ramp. Simple design and detailed boat ramps information! 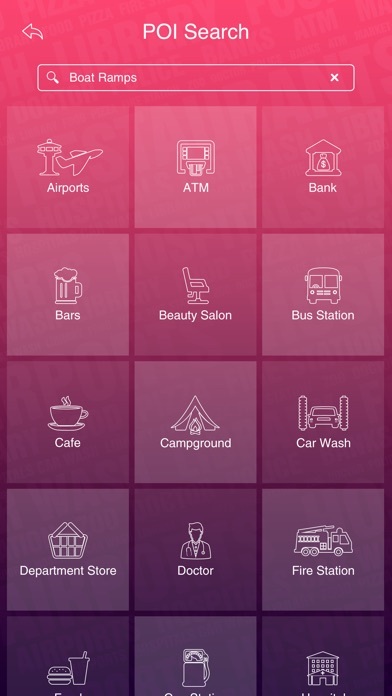 Search near-by POI’s - Find list of available Restaurants, Bars, Hospitals, Drug Stores, Banks, ATM's, Shopping malls, Gas Stations, Parks, Campgrounds and Railway stations etc..